In hot tubs, the bubbling water comes from under and around the seats. In most spas, the bubbling water comes up directly through the floor and seats. 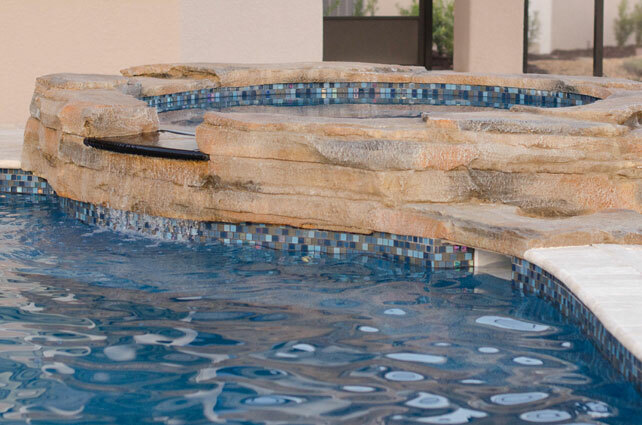 While the benefits derived from a hot tub or spa are similar, their construction and appearance are quite different. The original hot tub was an old wooden wine cask. Today, hot tubs are constructed in a similar fashion with constant soaking of the wood keeping the tub watertight without use of nails. The most popular wood used in the tub construction is redwood. Vertical grained all-heart redwood is strong, watertight, aesthetically pleasing and if properly maintained, will last for 15 years.